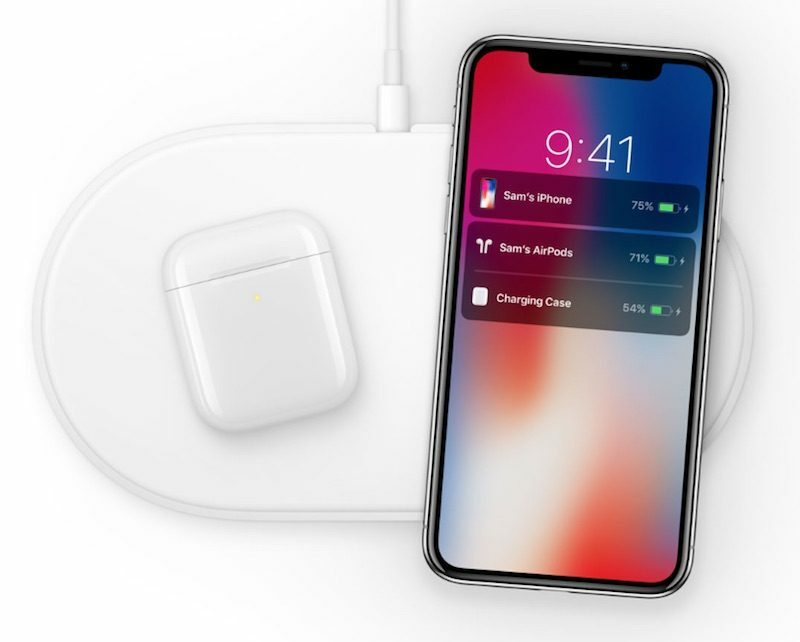 Apple today canceled AirPower, the charging mat that it first announced in 2017, because of an inability to meet its high standards for hardware, reports TechCrunch. AirPower was designed to charge the Apple Watch, iPhone, and AirPods all at once, but after Apple announced the device in 2017, there were persistent rumors of difficulties and no product ever launched. Apple says work on the product has been canceled entirely because the company has been unable to achieve what it was aiming for with the AirPower. “After much effort, we’ve concluded AirPower will not achieve our high standards and we have cancelled the project. We apologize to those customers who were looking forward to this launch. We continue to believe that the future is wireless and are committed to push the wireless experience forward,” said Dan Riccio, Apple’s senior vice president of Hardware Engineering in a statement provided to TechCrunch. AirPower was introduced in September 2017 alongside the iPhone X, and at the time, Apple said it would launch in 2018. 2018 came and went with no sign of AirPower and no word from Apple on when it would materialize. There were, however, continual rumors of production, engineering, and manufacturing difficulties. Rumors suggested that there were problems with heat management, inter-device communication, and interference because Apple wanted to design a charging device where you could put an iPhone, Apple Watch, or AirPods anywhere on the mat to charge. This required layering multiple charging coils, resulting in a device that ran too hot, which turned out to be an engineering issue Apple couldn’t solve. AirPower was supposed to work with the Wireless Charging Case for the AirPods that was released last week, and it was also meant to charge Apple Watch Series 3 and 4 models and all iPhones that support Qi-based wireless charging. With Apple having released the AirPods Charging Case just recently, there was speculation that an AirPower launch was imminent. The cancelation of AirPower comes as a shock as there have been continual signs that the product was still in the works. AirPower mentions were still included on the newly launched AirPods Charging Case, and Apple recently secured a trademark for the AirPower name. There have also been ongoing rumors of a spring launch, so it appears that Apple worked for months on AirPower solutions before ultimately deciding to nix the project. Ending work on a project that was already announced and shown off is unprecedented in Apple’s recent history.